In a vivid but always objective narrative, Elisabeth shows how this trauma affects the personality, personal relationships and working life of its victims, but her story is one of perseverance and ultimately transcendence, giving hope to those who have suffered abuse. This book is a remarkable testimony to the power of self-transformation — through life, through study, through therapy, through writing. No longer needing to disappear, she is triumphantly present in these pages. Your book is so well written, and there is such a beautiful spirit that brings light and grace to its darkest places, that I am convinced it will have a long and fruitful life. I am well into it now, and I relish it in all its simple, straightforward, clear-eyed eloquence. The story is so well told. Be well. When you think about it, each day is a coming out, an invitation to blossom and grow. And, like all of your children, your book has and will have a life of its own. Let it surprise you. This memoir is intricately observed and written with such clear-eyed intelligence I wanted to swoop down and steal its subject to love and safety. A disturbing and compelling read. 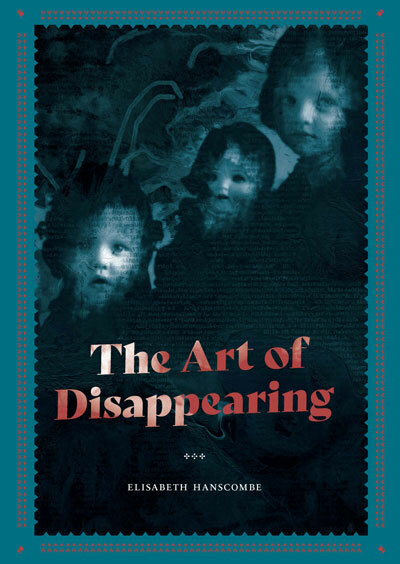 Lis Hanscombe’s The Art of Disappearing, is a brave, unflinching memoir of surviving a childhood navigating around a violent and abusive father, whose brooding menace lurks on every page. 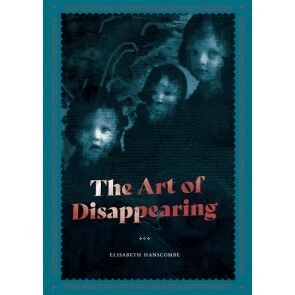 Psychologically astute, Hanscombe is possessed of an unusually vivid and faithful memory to the terrors of childhood. She has the courage to face and penetrate the dark secrets at the centre of her family. A beautifully written, unforgettable account of what it is to grow up in the shadow of alcoholism and sexual predation. With a combination of literary ability and deep self-knowledge, ­Elisabeth Hanscombe gives a rare insight into a child’s struggle to survive a physically and sexually abusive family.